A man is in a critical condition in hospital following a stabbing in the Blackhorse area of Inchicore in Dublin this morning. Two men were stabbed at Tyrone Court at around 6am. Both were taken to St James's Hospital, where one is said to be in a critical condition. The other man's injuries are described as non-life threatening. 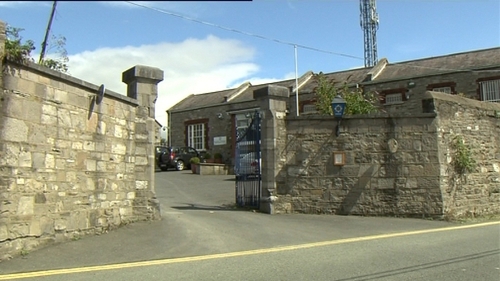 A 27-year-old man has been arrested and is being detained at Kilmainham Garda Station. The scene has been preserved and gardaí at Kilmainham have issued an appeal for witnesses.